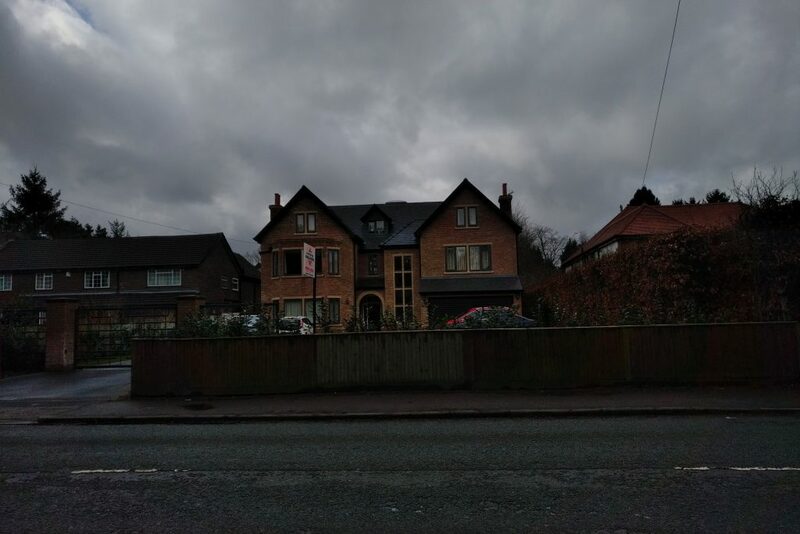 Expansion of a traditional Victorian house into a detached mansion with detached garage and summer house. Started in 2015, the project initially started as the extension, but later developed into a new build garage and summer house. One of the larger projects to date, with a very demanding client. This project changed the concept many, many times over, hence the length of the overall work. Style Builders is happy to work with even the most demanding of clients, creating their vision and exceeding their expectations. The project was initially to extend the existing Victorian House into a Victorian style detached family home. The house is very spacious with high ceilings and many latest features. Very high specification for all materials, and gadgets. At one point we had to deal with a very unusual situation. Following the full tiling of all bathrooms, just before Christmas 2016, we returned after the break to discover that some tiles have cracked. We had to first investigate the reason for this, and we used some other experts to provide their opinion on what has happened. Eventually we have replaced all of the cracked tiles and the project is now completed, almost ready final hand over. We are now in the process of making outside fencing and landscaping completed. House was also fully painted in side.